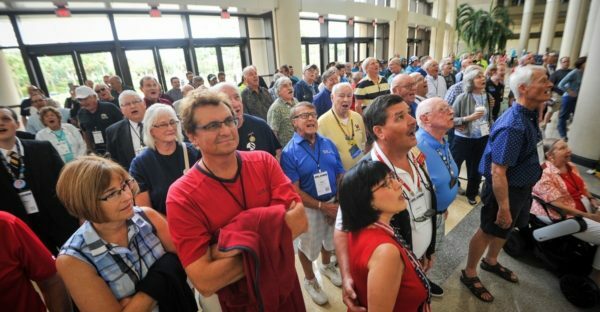 No matter who you are or where you come from, you're invited to sing! There are so many ways you can get involved! Membership options are open to everyone. 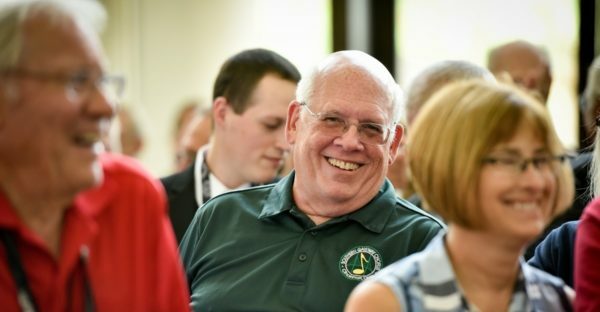 While Society membership is open to everyone, please check with your local chapter to understand the membership options available for that group. 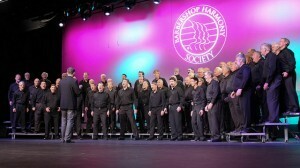 As a member of the Barbershop Harmony Society, I hope you allow singing to change your life! I know it has changed mine. Whenever I break into song – especially four-part harmony – it’s easy to forget I ever had a care in the world. Singing has made me happier, and a better husband and father. Singing has changed my life. 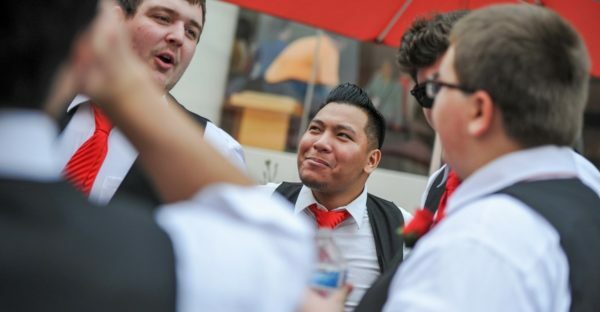 As a Barbershopper, you will inherit a rich legacy of music and friendship. Grow it, expand it, and in the process, make new traditions for yourself! 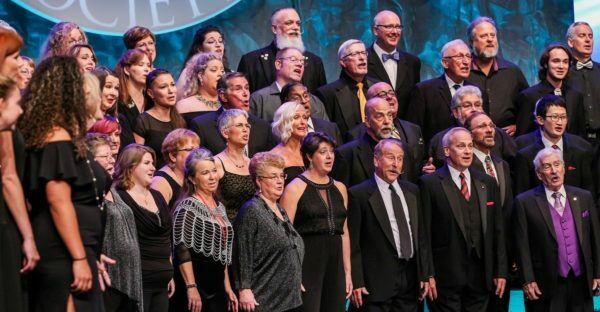 You want to connect and sing with a like-minded community of artists - there are over 650 chapters in North America! My Dad was a member of the BHS for almost 35 years before he passed away suddenly in November 2001. It is an honor for me to be able to continue the legacy of barbershop harmony through my association with the BHS. 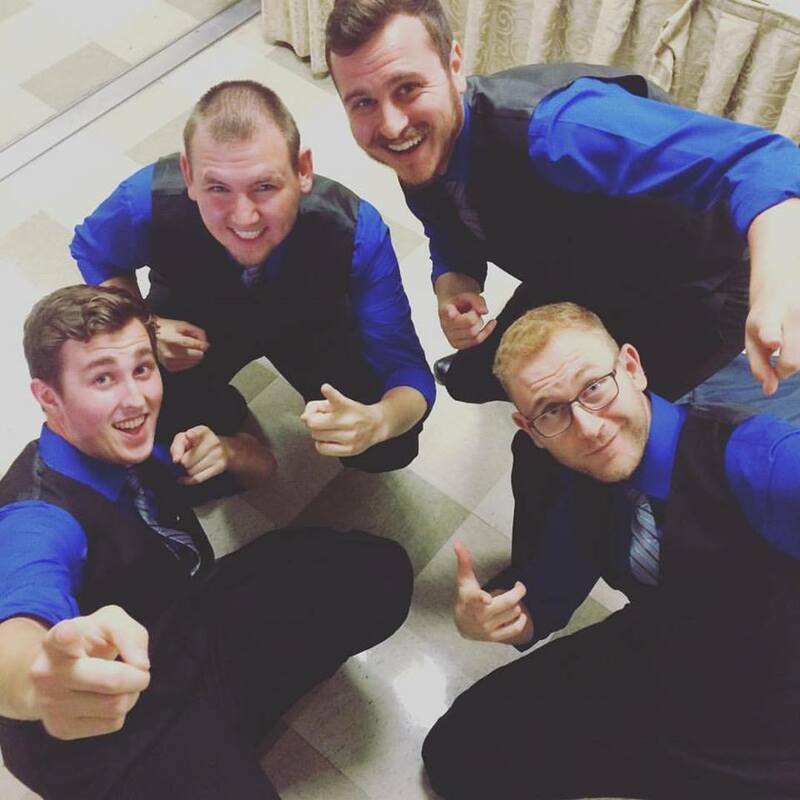 The Associate program, while not membership, is open to all friends of the Barbershop Harmony Society. If you are a current member that would like to change to Associate status, please contact Customer Service at customerservice@barbershop.org for assistance. More detailed information about the coming changes will be available later this year. Hot Shots all joined as Lifetime Members as a way of remembering achievements for the rest of our barbershop lives. Make an easy, one-time payment – and relax. Make a one-time payment of 25 times the current rate, and that’s it: your Society dues are paid forever. If dues rates change through the years, no worries — you’re all paid up. Join the ranks of the greats. 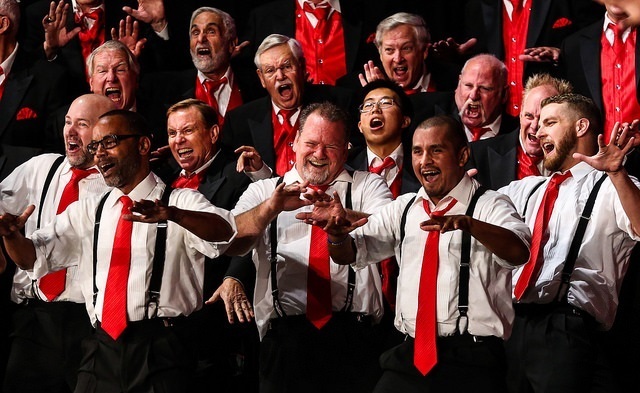 Lifetime Members of the Barbershop Harmony Society include famous arrangers, quartet champs, directors — and people like OC Times and the HotShots.